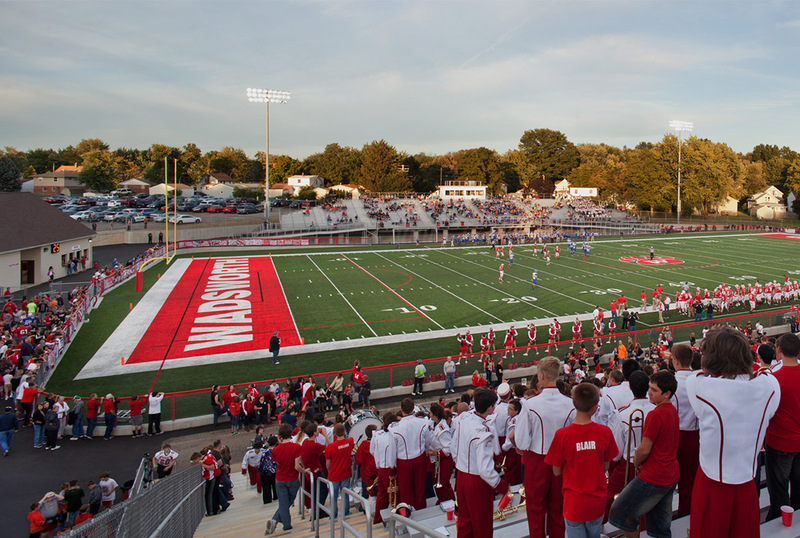 The Ruhlin Company was awarded a Design-Build contract for multiple improvements at Wadsworth High School’s Art Wright Football Stadium. 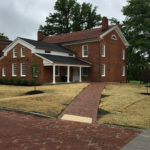 This project included leveling and expanding the playing field, installing a drainage system, and installing a new artificial turf surface. 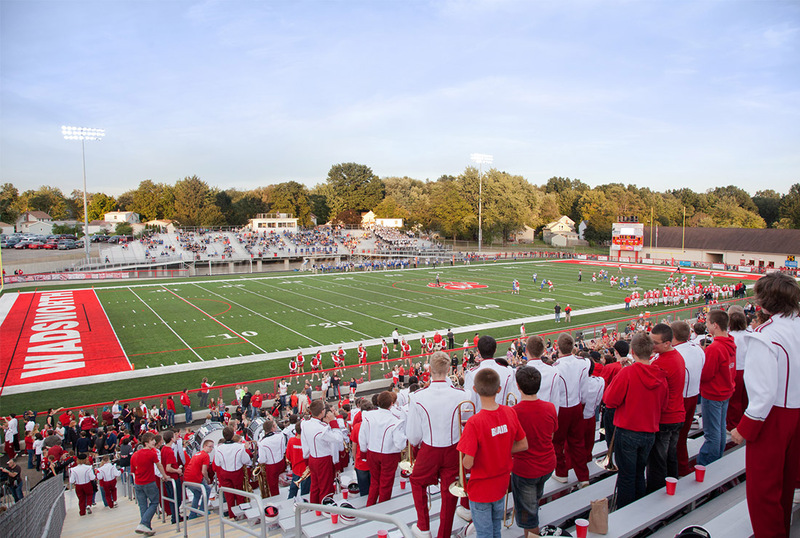 Within the rest of the stadium, new visitor bleachers were installed as well as new restrooms, a press box, and a digital scoreboard. 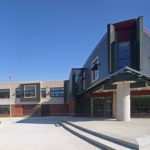 This turnkey contract was completed on-budget and on an accelerated schedule. 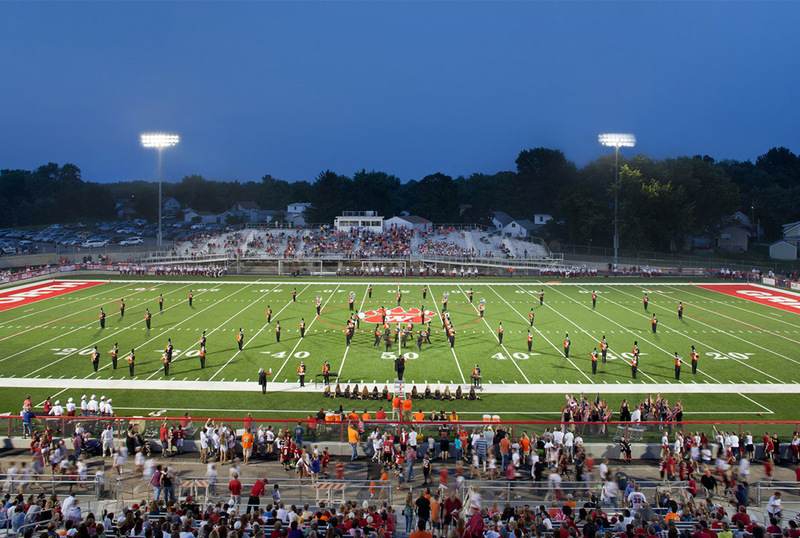 Wadsworth City Schools were pleased with the project as the renovations were complete in time for the start of football season.